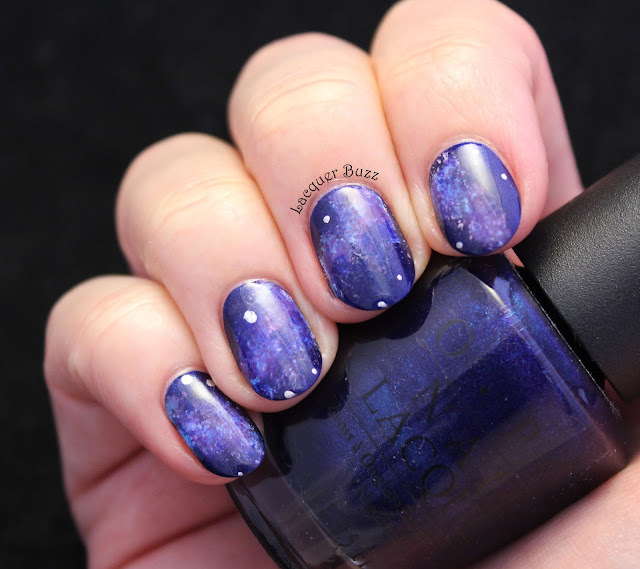 Lacquer Buzz: Monday Blues: KBShimmer Will Yule Marry Me? 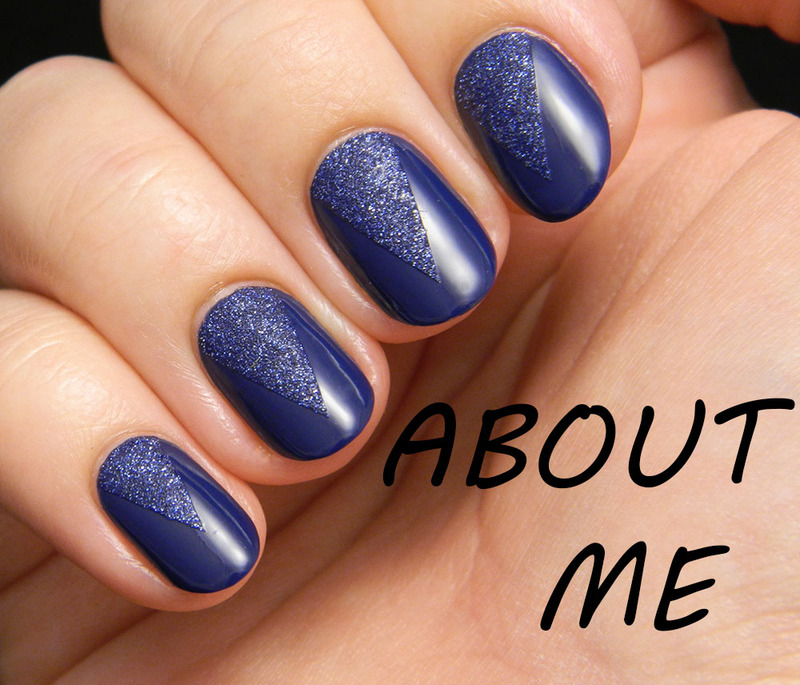 Monday Blues: KBShimmer Will Yule Marry Me? Hello my lovelies! It feels weird that I haven't written a post in so many days but I decided to take a little break this weekend so I could regain my inspiration. 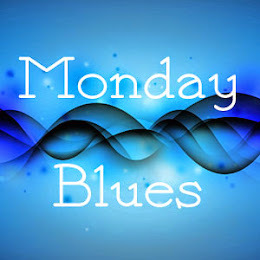 Given that it's Monday I couldn't stay away because I've been doing Monday Blues for almost two years now. I'm gonna continue showing you the polishes from my recent KBShimmer haul. If you haven't seen my review of Myth You Lots please refer to my previous post and I promise you won't be sorry. Today it's time for some glitter! Will Yule Marry Me? 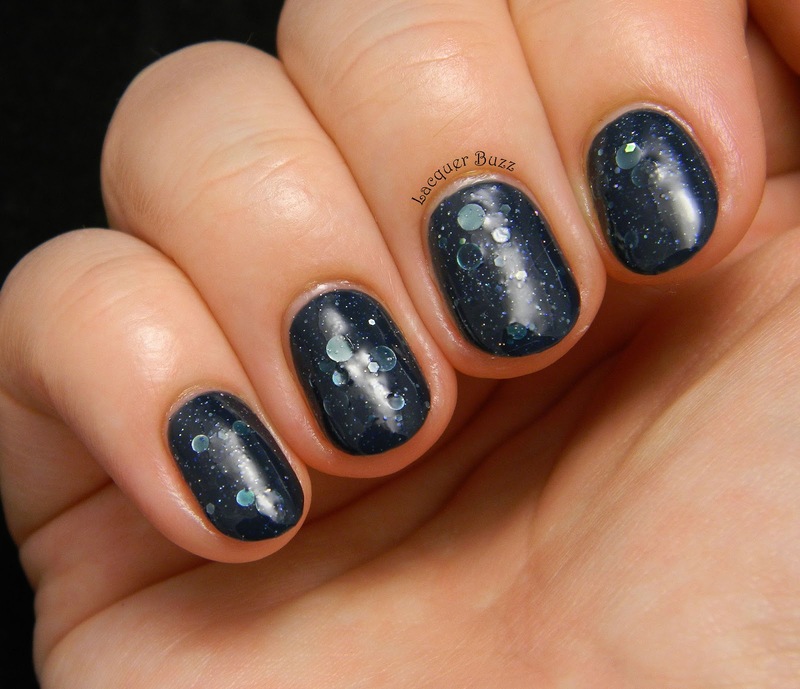 comes from the winter 2013 Blogger collection and is described as a navy crelly with silver holographic glitter. The color isn't a traditional navy because it's dustier and has more grey compared to my other navy polishes. There are some smaller hex glitters in this but the star of the show are the circle glitters. They are the reason I needed this polish in my life. The base of this polish is a crelly so it's more opaque compared to other KBShimmer polishes I own. That's why you can get away with just 2 coats although a third one can be used to make it look nicer. 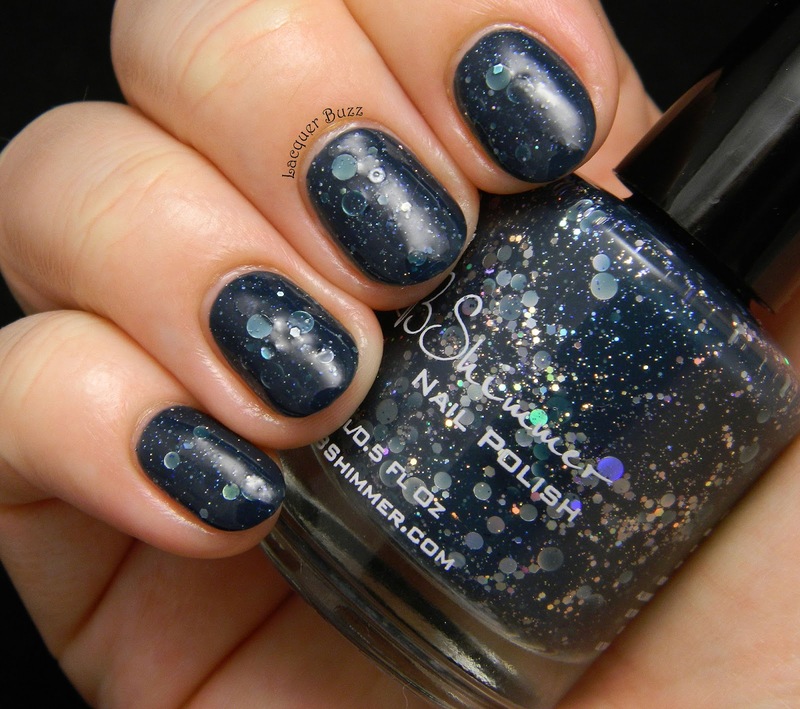 I wouldn't mind if it were a little more sheer, so the glitters don't get covered and properly show the holo effect. As usual I used a peel-off base coat with this so I don't have trouble with removal. I love everything about this polish! The color and the circle glitters, and also the fact that it's a wearable glitter. I can easily wear this to work because it's very elegant and pretty. 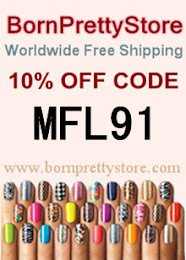 Don't forget that there are more blue nail posts in the links below! Da, e o nuanta foarte eleganta. Si glitter-ul o face speciala fara sa-i ia din eleganta. Wanna See My Nails ? Swatch: KIKO’s Cupcake Nail Lacquer is HERE! © 2011- 2016 Lacquer Buzz. Theme images by enjoynz. Powered by Blogger.